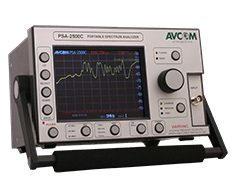 Our spectrum monitoring analyzers allow remote monitoring from anywhere. 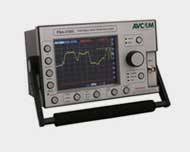 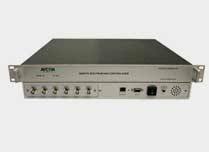 AVCOM of Virginia is a vertically integrated technology company with 30 years of experience in the design and manufacture of commercial high quality, spectrum analyzers and signal monitoring products, in the USA. 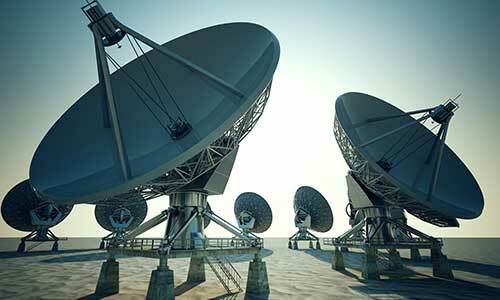 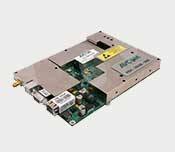 Founded in 1976, AVCOM initially provided the SATCOM industry with our PSR-3 Satellite Receiver. 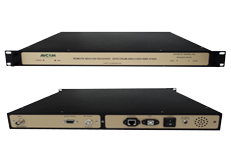 This product differentiated itself from the competition with its unique “Scan-Tune” functionality which allowed the receiver to be tuned back and forth across all transponders once every 3 seconds. 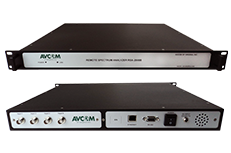 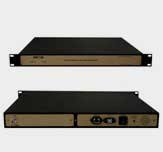 AVCOM continued to develop and produce a variety of receivers and satellite accessories throughout the early 1980’s.